Julia is filled with such great energy, she is charismatic and I want her to have her own talk show one day. ( It’s gonna happen!) Julia is a fellow Warrior Mom who is talented in so many different areas. Julia is mother to 5 amazing children who have all inherited her talent in some way shape or form. Julia had her oldest daughter at a young age and one of the many reasons I wanted to feature Julia in Mommy of the Moment is because her story is so powerful. Having children at a young age can be extremely daunting for the strongest person. Well Julia CRUSHED IT. Julia does not fit into any mold that society would have liked to fit her into. This mommies family consist of students who have been given full ride scholarships to college, entrepreneurs and are some of the nicest and most positive people I have met. Julia is living proof that moms can and we will persevere through anything, and that we will make it happen!! Julia is an esthetician by trade who also owns B.YOUnique Soulistic Healing Center. You can visit her website here. B.YOUnique opened its doors in 2004 with the purpose of encouraging all to embrace ones authentic self that is reflected in her motto “be you, be true, B.YOUnique. Below is B.Younique’s Manifesto. B.YOUnique Soulistic Healing Center offers body butters, fragrance oils and so much more! I am in love with her products, I purchased a body butter/ lotion for my son and I who have the driest skin and our skin has never felt better. So spread the word! 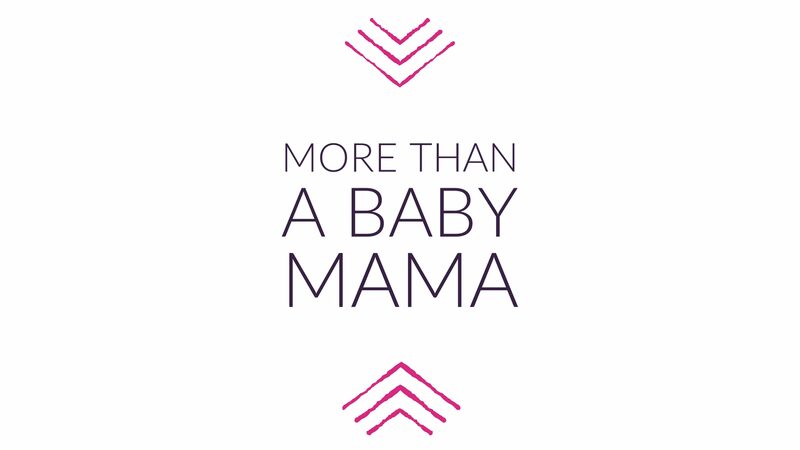 Shop her store and support this Mommy of the Moment! Previous postMommy of the Moment!! Next postI love my Magnetic Lashes! !